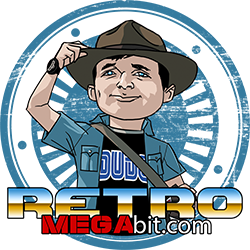 Take some time to explore some of my favorite Retro Video Gaming related sites. This could include anything from other collectors, forums, technical info and sellers. What started out as a diary/tutorial on coding for the Sega Genesis has transformed into something amazing. 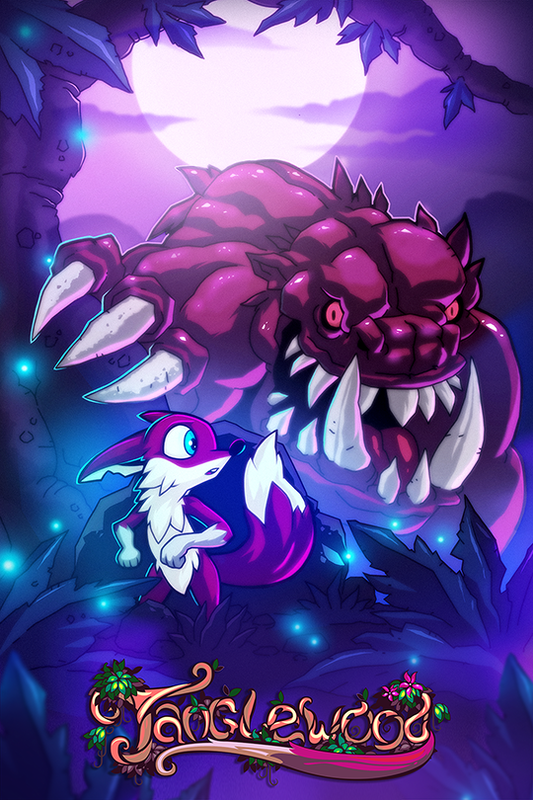 This is the home of Tanglewood; coming soon to the Sega Genesis / Mega Drive in a full physical release! Although not exclusively about video games Geewl has an excellent video game collection and most of the site contents is about all things video games. Ian Wilson is one of the founders of megadrive.me and watching his crack’in Mega Drive collection grow over the years played a big part in why I brought my collection back online. A fantastic site for all thing Mega Drive. Visit a very close friend of mine and check out his excellent NES and SNES collection. 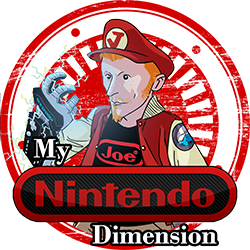 Come check out what Nintendo Joe has going on. He’s a maniac who is seriously trying for a full NES collection! Showcasting Baseball Video Games from NES to PSX. Check out an exceptionally focused site featuring only classic retro Baseball video games. If you’d like to meet someone who is so very dedicated to playing retro video games then this should be your next stop. You’ll find excellent reviews and game play recordings from actual hardware detailing extensive play throughs. Not to mention one of the most fantastic Retro Video Game collections I have ever seen! Not exclusively Sega related and an excellent community of retro gamers. Many fans gather here to show off their collections and get down right technical on all retro gaming systems. Come see what other excellent fans are up to, learn how to repair that broken console or just share your enthusiasm. This one of my favorite SEGA sites. 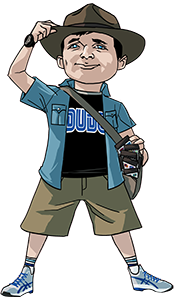 It’s a fantastic community who have helped bring together a massive collection of content for the SEGA Genesis. 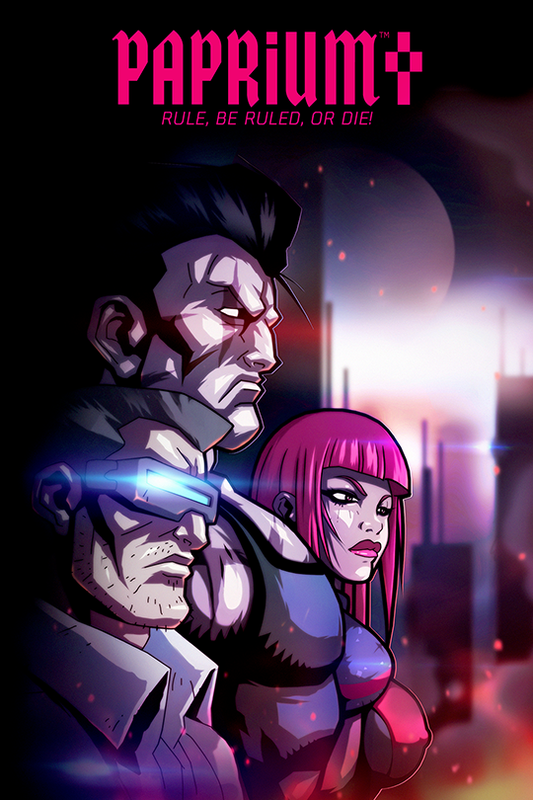 You’ll find thorough and fully developed game reviews and a forum where no questions will go unanswered. 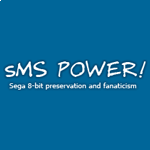 smspower.orgThis is also one of my favorite SEGA sites. There is a tremendous amount of Sega Master System content and knowledge on this site. Including a very healthy home-brew community.